Learn more about the mission and vision of our center and growing community. 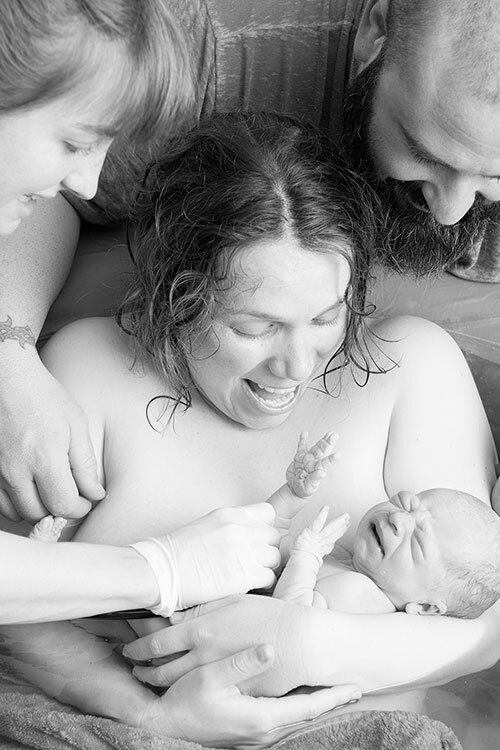 Classes, therapies and doula services to support the pregnant woman and her family: yoga, dance, massage therapy, support groups, education, advocacy and more. 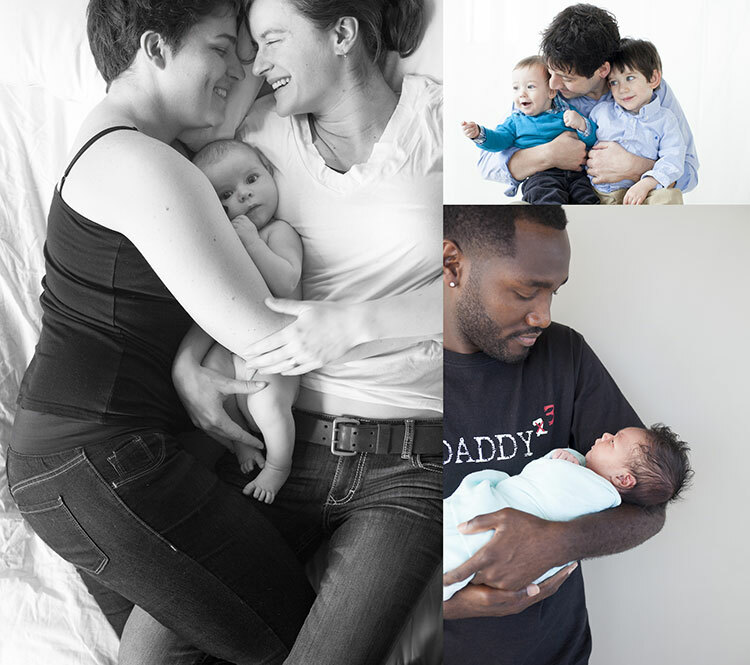 Classes, therapies and doula support for the new family: yoga and dance, massage therapy, support groups, education, advocacy, breastfeeding support and more.